The Market at Gus’s offers the freshest variety of gourmet quality produce you can find! 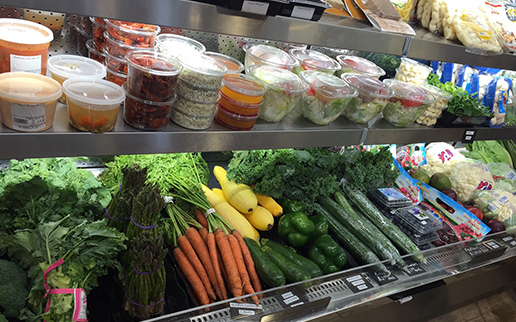 We carry fresh local seasonal produce whenever possible and also feature delivered produce items as well. We have extensive line of organic and natural produce available year round. We also sell local grown micro greens, artesian lettuces, and fresh locally grown herbs. Don’t forget we carry fresh squeezed OJ and Grapefruit juices too. If you’re looking for a special fresh produce item, make sure to visit The Market at Gus’s.